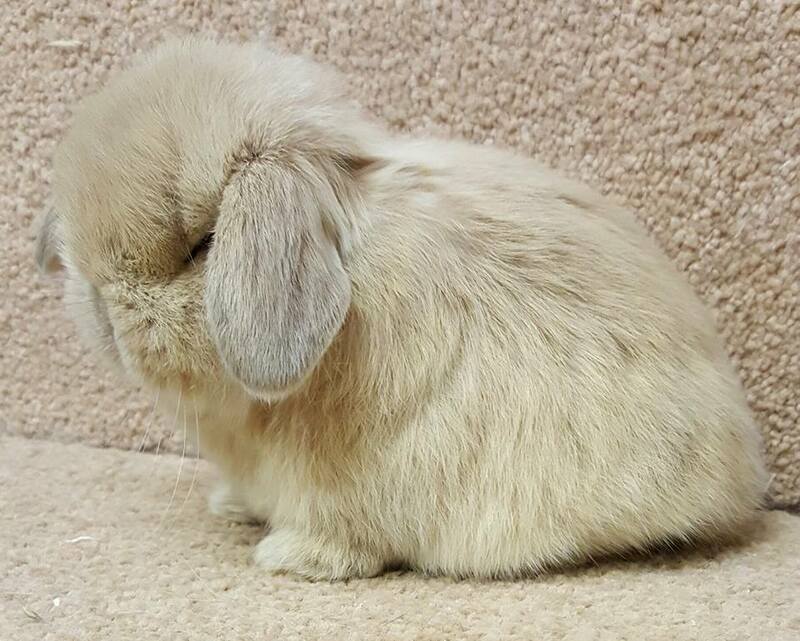 Mini lop babies /adults for sale.. 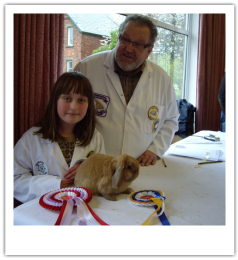 Welcome to Cheshire mini lops. 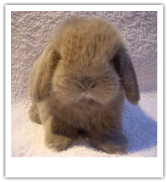 We are based in Northwich, Cheshire. 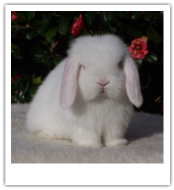 We started to breed mini lops in summer 2010. 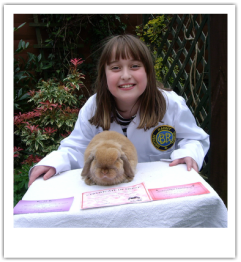 Breeding mini lops gives us great satisfaction and pleasure .My daughters and myself are British Rabbit Council members and we have started to show at local rabbit shows, my eldest daughter is showing and is doing well. We are aiming to specialise in oranges, fawns and choc torts. We plan to introduce black foxes and chins very soon. 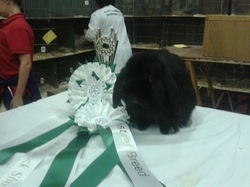 Our lines have mainly come from Phyllis Chell and Burybank lops.